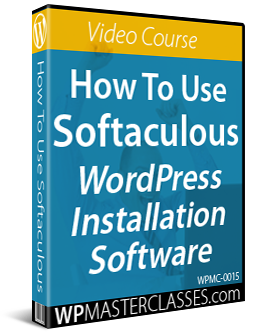 Access Hundreds Of WordPress Video Tutorials - Special Offer! 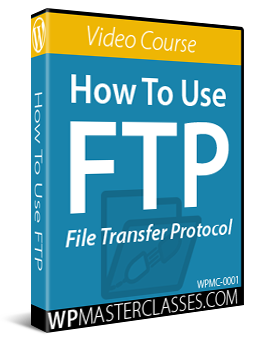 Download our “WordPress For Non-Techies” guide and get access to hundreds of WordPress video tutorials at no extra cost! No hidden catches or upsells! 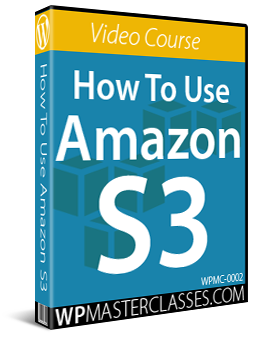 We have recently released a new guide on Amazon called WordPress For Non-Techies – Learn How To Use WordPress … No Coding Skills Required! 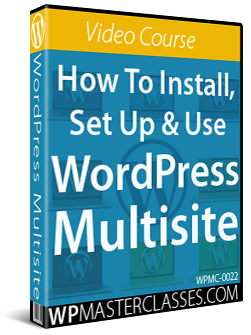 WordPress For Non-Techies Guide – Why Download It? 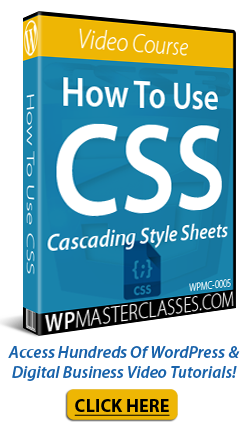 “WordPress For Non-Techies – Learn How To Use WordPress … No Coding Skills Required!” provides an overview of the benefits and advantages of using WordPress for non-technical users. 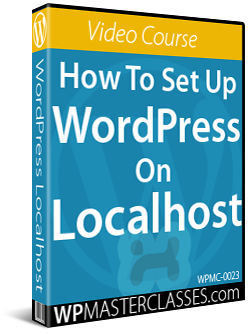 “WordPress For Non-Techies” includes a special link to the WPTrainMe WordPress Tutorials Plugin (PRO Edition). 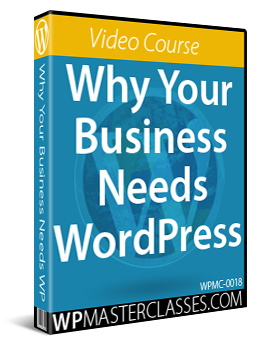 WPCompendium.org gives you free access to hundreds of detailed WordPress step-by-step written tutorials that show you how to easily start, manage, and grow a digital business presence using WordPress at minimal cost and with no technical skills required. 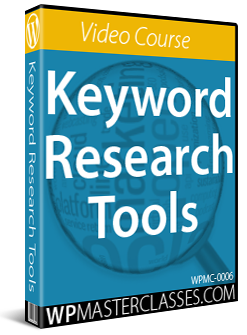 We also have hundreds of WordPress video tutorials, but because of licensing restrictions, we cannot add these to this site. 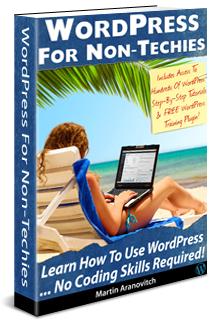 “WordPress For Non-Techies” can be downloaded from the Amazon Kindle store for a low one-time fee or borrowed from the Kindle library. 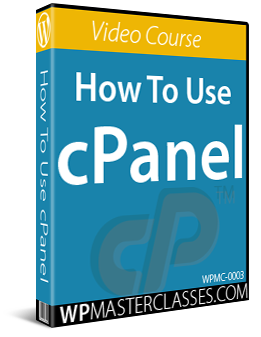 Works on every device: WPTrainMe was designed on a fully-responsive platform, allowing you to view the tutorials through your desktop computer, mobile computer, PC tablet or smart device. 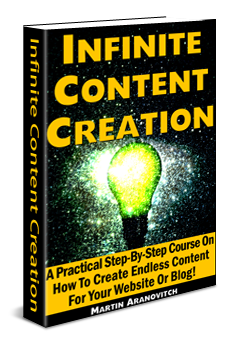 Instant access: Everything you would like to learn to be able to develop and maintain your own business digital presence is quickly accessible at the press of a button within your site’s dashboard area. You get full access to hundreds of detailed WordPress step-by-step tutorials with a WPTrainMe PRO membership and plugin simply by purchasing the ‘WordPress For Non-Techies’ Guide! There are no hidden catches, OTOs or upsells! 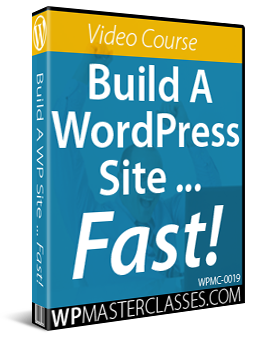 Use the special link inside the guide to register as a member of WPTrainMe PRO (value = $37 p/yr) and access hundreds of WordPress video tutorials inside your membership area. 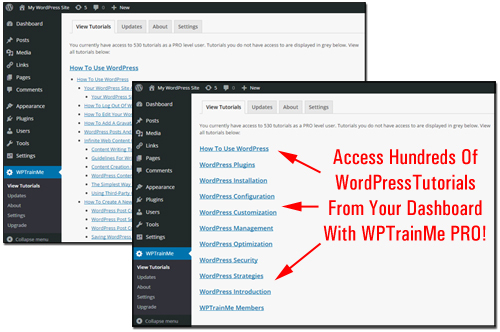 Download, install and activate the WPTrainMe plugin on your WordPress site (plugin and full instructions are provided inside the member’s area) and access all the tutorials from your WordPress dashboard. Note: Even if you don’t own a Kindle device, you can still read the “WordPress For Non-Techies” guide on your Apple or Android smartphone, tablet, or computer by downloading the free Kindle app from the Apple App store, Windows store, and the Android app stores on Google Play and Amazon. 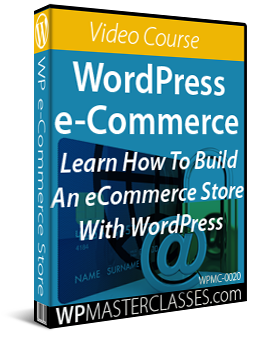 Originally published as Special Offer – Get Access To Hundreds Of WordPress Video Tutorials.